Make every voyage even more entertaining with hundreds of channels of TV programs and digital music available anytime you like. The Coastal 20EL is a 20″ dish for those requiring more extensive coverage than the Coastal 18. The Coastal 20EL features a 2-axis stabilization system that provides a tremendous range and strong signal reception in inclement weather. Features easy and affordable LNB conversion between world regions. 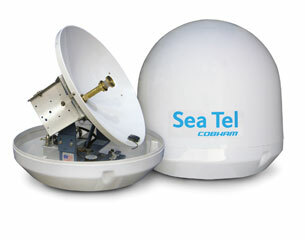 Sea Tel’s C20EL features a wide coverage range and built-in GPS for fast satellite acquisition. 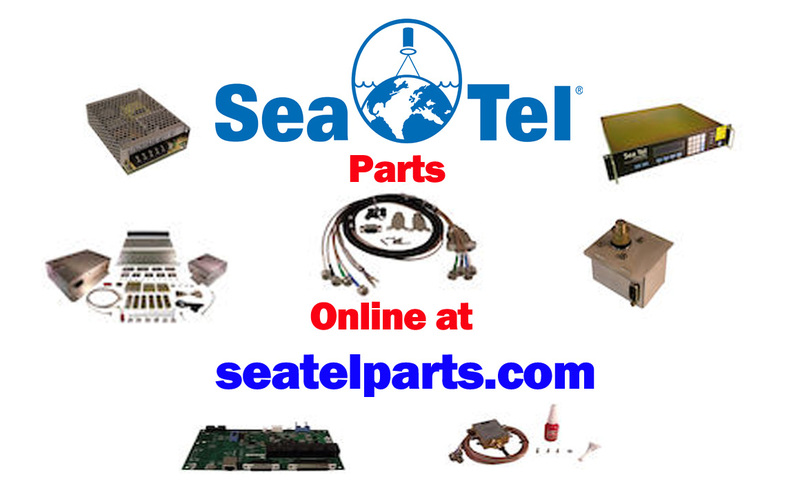 Other features include DVB (digital video broadcasting) signal identification, Sea Tel’s proprietary antenna control and fast-track signal lock software, plus high-performance stabilization and satellite tracking even in inclement weather. The Coastal 20EL will support multiple receivers and its programming extends worldwide.